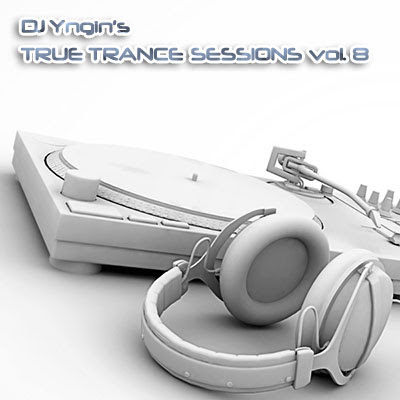 Welcome to another super-smooth edition of True Trance Sessions! Featuring epic trance from Reflekt, Daniel Kandi, Armin van Buuren, Sean Tyas, Ferry Corsten and more! The concept of the series is to mix the most 'trancy' new tunes together (aka. melodic, vocal, uplifting, progressive, or any combinations thereof), with a few classics and remakes of golden oldies thrown in. Every set has 13 tracks, starts with a breaks mix, and generally increases intensity throughout the set.